For months now we, and Animal Kingdom fans all over the internet, have been discussing and debating coming changes to the park’s attractions. Some big new things are on the way, many of them are big blue things. We have new rides, a new land, a new nighttime spectacular, and the list goes on. And while we love to talk about this stuff, during the last few weeks Disney’s Animal Kingdom has been making some additional changes that, in the grand scheme of things, are way bigger than any 3-D whatever. For the last fews weeks we have been reporting on how some news species have arrived at the Animal Kingdom, specifically three Grevy’s Zebra and a couple of Sumatran Tigers. This may not seem like such a big deal when compared to a new hundreds-of-millions-of-dollars attraction, but trust me it is. It is way bigger, in fact. 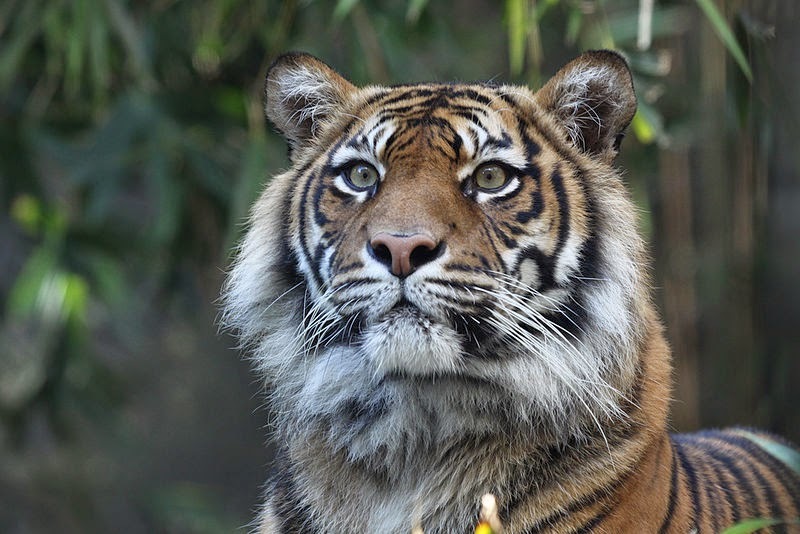 Let’s begin with the Sumatran Tiger, of which there are only 400 left in the wild. And no, that’s not a typo. There really are only 400 left. This particular species is the smallest in the tiger family, and live only on Sumatra, a large Indonesian island with a unique and fascinating biodiversity. The island has lost much of its natural forests to development, Which has severely hurt the tiger population. But, according to the World Wildlife Fund, the real culprit behind the loss of the Sumatran Tigers is, you guessed it, humans. The illegal wildlife trade is estimated to be responsible for 78% of lost tigers. The Grevy’s Zebra, now being seen with the meerkats along the Pangani Forest Exploration Trail, is the largest of the zebra species. These majestic animals can be found only in the horn of Africa. 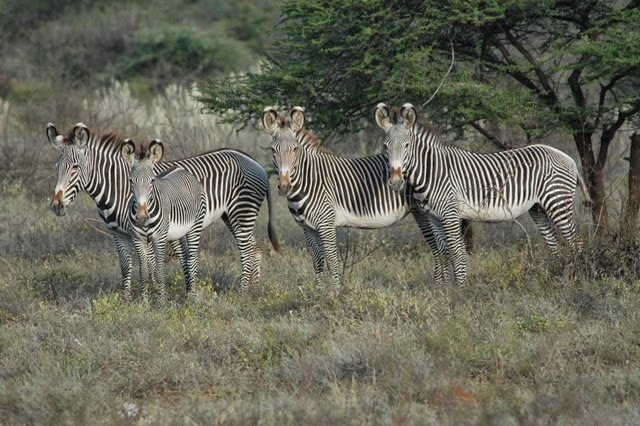 According the Grevy’s Zebra Trust the current population is “approximately 2,500 animals representing more than an 80% decline in global numbers over the past three decades.” And, not shockingly, this is another animal not being threatened by aliens or orcs. While disease and accidents do account for some loss, most of these zebras are being killed for meat and medicinal purposes. Governments and conservation groups can make a difference, but when a species reaches such critical levels, zoos play a huge roll in saving these animals from total extinction. 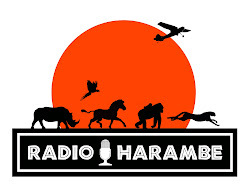 Disney’s Animal Kingdom is a member of the Association of Zoos and Aquariums (AZA). Among other things, the AZA coordinates and executes a Species Survival Plan (SSP) for critically endangered animals and Animal Kingdom often takes part in one of these plans. At the risk of sounding preachy, while it may be nice and impressive when a Disney Park builds a new roller coaster or themed restaurant, those things pale in comparison to taking part in the survival of a species on the brink of extinction. The addition of the Grevy’s Zebra and the Sumatran Tiger may not get the same fanfare awarded to an e-ticket, but they certainly should. This is what we love about the Animal Kingdom. The real amazing work, the stuff which makes the park so much more important than any other, are the things like this which Disney barely ever talks about. While I often wish they would maybe get a mention on the Parks Blog or something, I also kind of like how they often don't. It's just DAK doing what DAK does. And we say "Bravo DAK!"